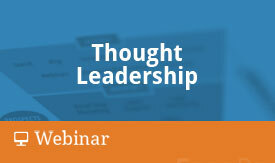 Our webinars are here to equip you and your team with the best practices you need to accelerate your business. Let EmoryDay share with you our marketing strategies for increasing your business revenues. We’ll guide you with our Internet marketing expertise, proven execution, and overall results-oriented success. 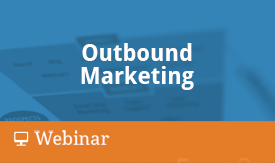 A longer term strategy, Inbound Marketing is about creating and sharing content specifically designed to appeal to your ideal customer for the purposes of attracting and retaining them. 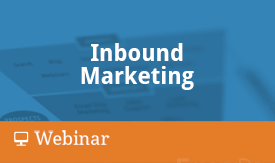 Explore with us the many components of Inbound Marketing and how to execute a successful campaign with the various Internet marketing tools readily available today. While more sales-focused, this traditional form of marketing is still very effective in generating revenue for businesses today, particularly when implemented with a thoughtful and carefully planned drip marketing campaign. Let’s discuss how to initiate a conversation with a prospective customer and send the proper message that compels them to act.